Sarah McIntosh, chef and owner of épicerie, grew up in Shreveport, La. and has always loved blues and soul music, LSU football and particularly, the culture of food in the southern and Cajun cuisine-rich state. Her family was very much food-oriented and celebrations were often met with great food and wine. With the ability to express creativity in a culinary profession, McIntosh was inspired to take her passion to the next level. Sarah McIntosh. Credit Annie Ray Photography. 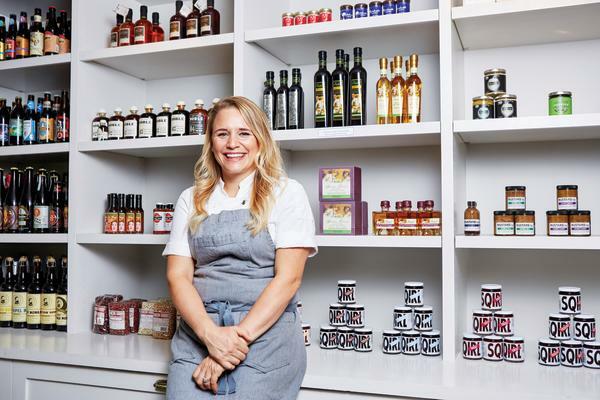 Eventually, she created her own vision of an uncomplicated café and grocery hybrid with épicerie, which roughly translates to “grocer’s shop” in French and is popular in various parts of Europe and Louisiana. With the restaurant, Sarah has brought the simplicity of delicious French-Louisiana fare while providing the perfect neighborhood spot for those living in the Rosedale area. Patrons can always expect something new and fresh from McIntosh. From her mouthwatering boudin, to the housemade, seasonal pasta, Austinites never tire of her ever-evolving menu. 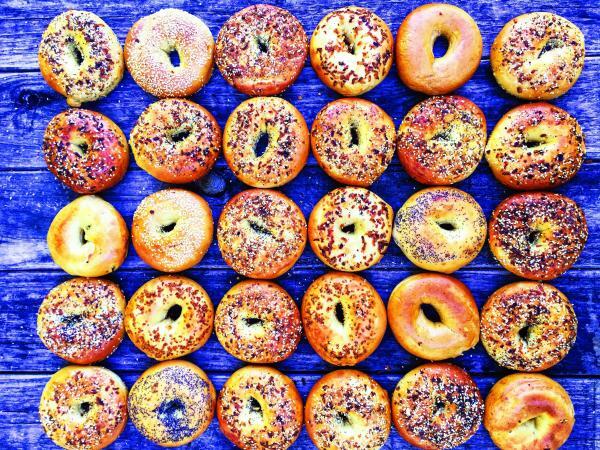 Breakfast at Wholy Bagel: My go-to is the everything bagel with cream cheese. Protein shake at Daily Juice: I don’t drink coffee! Best Guilty Pleasure Indulgence: Shake Shack’s bacon cheeseburger and cheese fries. Drinks at Whisler’s: Order a signature cocktail and head to the patio. Austin Must-Do: Thinkery and hiking on the local trails. Josephine House. Credit Casey Dunn. Lunch at Josephine House or Clark’s Oyster Bar: Upscale New American and casual seafood spot. Favorite Austin Icon: Willie Nelson. 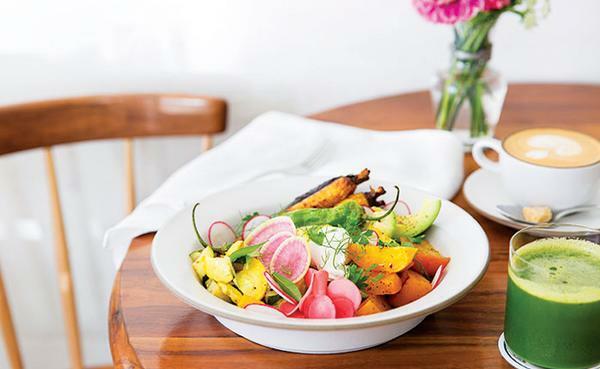 Restaurant Trend To Watch: Healthier restaurants and more convenient “fast food” dining options. Most Anticipated Opening of 2016: Irene’s (unpretentious New American spot). Dinner at Launderette, Dai Due, Contigo and Juniper: I don’t go out to eat too often, but these are my favorite spots. Bribery Bakery. Credit Arianna Trevino. 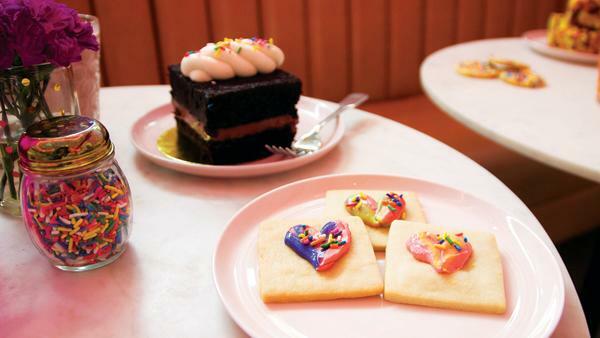 Sweet Spots: Vegan ice cream at Sweet Ritual and the pop tart at Bribery Bakery. Place butter in large pot. Roast garlic and butter until nice and toasty. Add in caramelized onions. Add flour. Cook for 5-10 minutes. Deglaze the pot with brandy, making sure all of the flour is mixed in. Bunch thyme, bay leaf and black peppercorn in a cheesecloth or sachet and add to pot. Pour in veal stock. Simmer on low for two hours. Once soup is done, scoop into individual bowls that withstand the heat of the oven. Top each bowl with a slice of brioche and then a slice of comté. Place bowls in broiler for a few minutes, until cheese is golden brown.